Comments: The flowers of this annual or perennial in warm parts of the country look very much like cleome. Lavender-pink flowers are present from spring until frost. No deadheading is necessary. 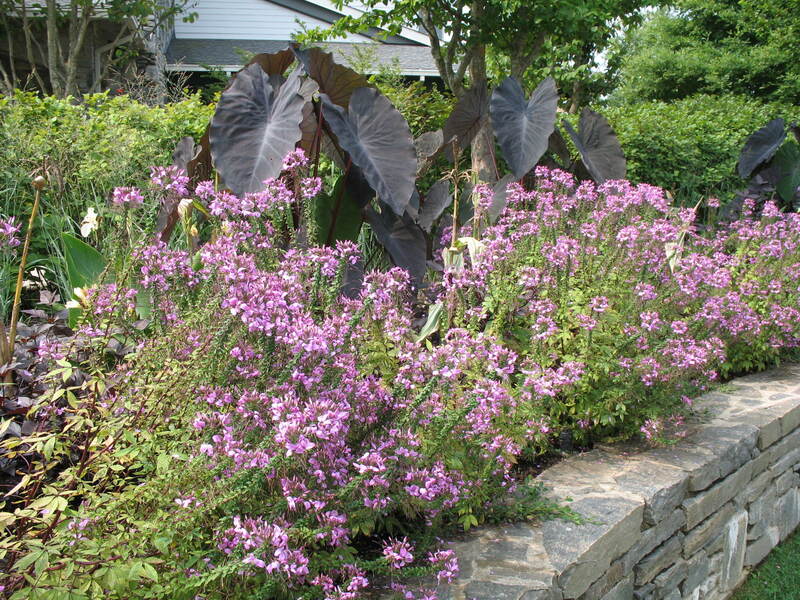 Plants grow quite tall so should be placed in the back of flower beds if shorter plants are included. Provide full sunlight and fertile, well drained soil.